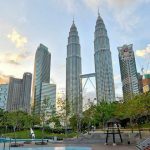 If you have limited time in Kuala Lumpur, this 5-hour sightseeing Kuala Lumpur shore excursion is a fantastic chance to experience the city at its finest. 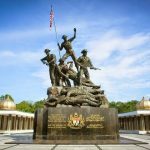 Venture into the heart of the capital to see its iconic landmarks including the National Monument, the Independence Square, and especially the Petronas Twin Towers. 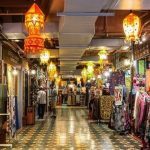 Upon pickup from the Port Klang by your driver and guide, you’ll take a 1-hour scenic drive on a comfortable private vehicle to Kuala Lumpur. 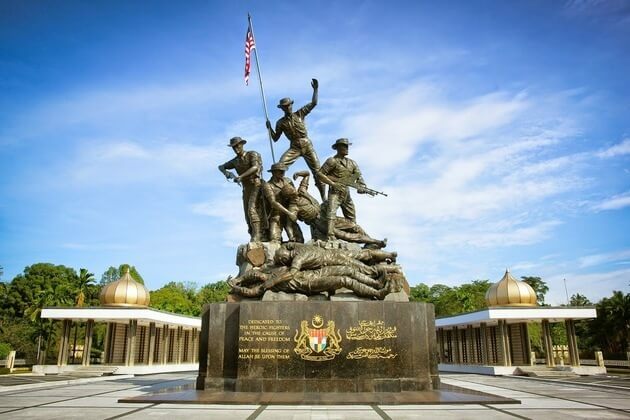 Start the tour at the National Monument, the world’s tallest bronze freestanding sculpture that honors the fallen soldiers who sacrificed their lives for Malaysia’s freedom. 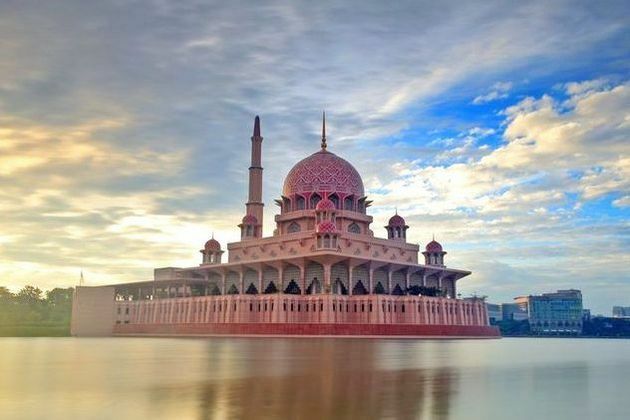 Stop by the nearby Malaysian House of Parliament for some quick shots of its exterior facade. You’ll then call in at the Independence Square, also known as Merdeka Square, which is a vast green area surrounded by plenty of landmark buildings. 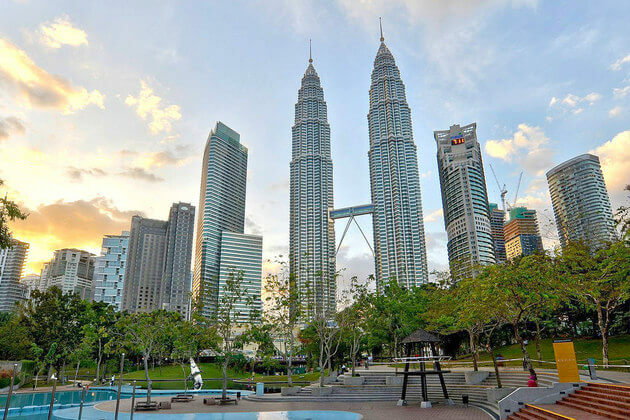 Your tour would not be complete without a visit to the city’s most iconic sight – the spectacular Petronas Twin Towers famous for the huge yellow globe to keep the balance for the building, and the observation viewing the entire city of Kuala Lumpur. 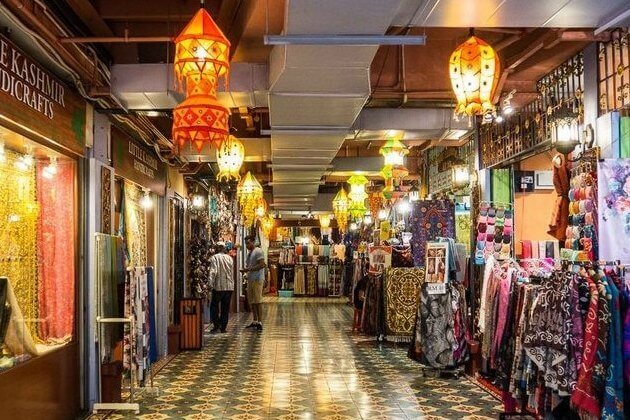 After lunch in a local restaurant, head to the Central Market or China Town where you can browse through alleys of exuberant shops before returning to the cruise terminal for departure. Trip ends. Thank you for contacting us. The detailed quotation has already been sent to your email address. Please check it and let me know if you have any other question. Please give a quote for your Kuala Lumpur tours MSK01 and MSK02 for around 10 persons. 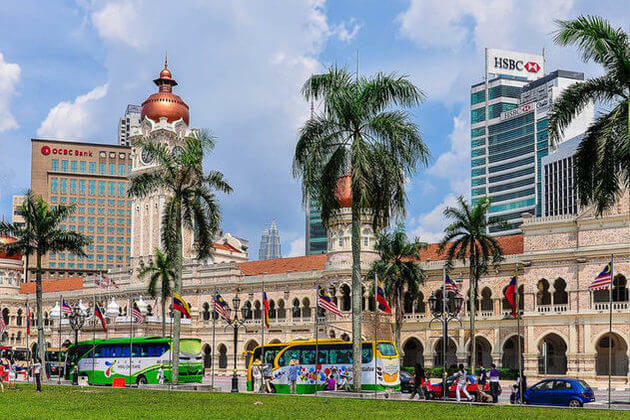 Thanks for your request on Kuala Lumpur shore excursions, we have dropped you detailed quotation of the tours MSK 01 and MSk 02 for 10 pax as your request, please check your inbox. 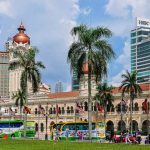 We have dropped you the detailed quotation for your shore excursion in Kuala Lumpur as you requested, please check your email and feel free to contact us if you have any question. Please quote price for 2 people. We dock on January 26. We are willing to join a small group. The price per pax is cheaper if there are more people joining the tour. Please check your email for detailed quotation of this Kuala Lumpur shore trip. Kindly let me know if you have any other questions. Thank you for letting us know your travel plan. 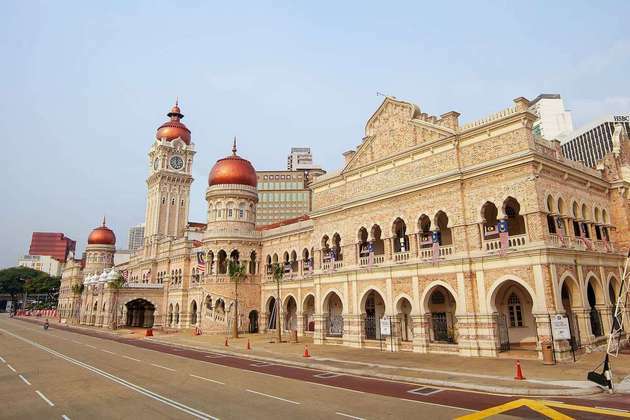 The detailed quotation of Kuala Lumpur shore trip has been sent to your email address. Please check it and let me know if you have any other enquiries. Thank you for reaching to us. 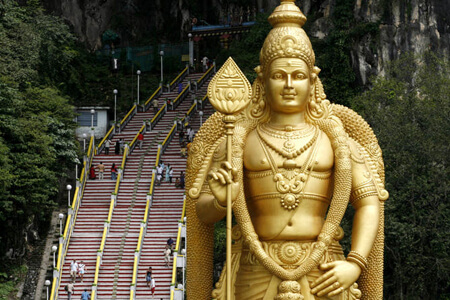 Please check your email for detailed quotation of this Kuala Lumpur shore excursion. Feel free to ask us any question you may have.